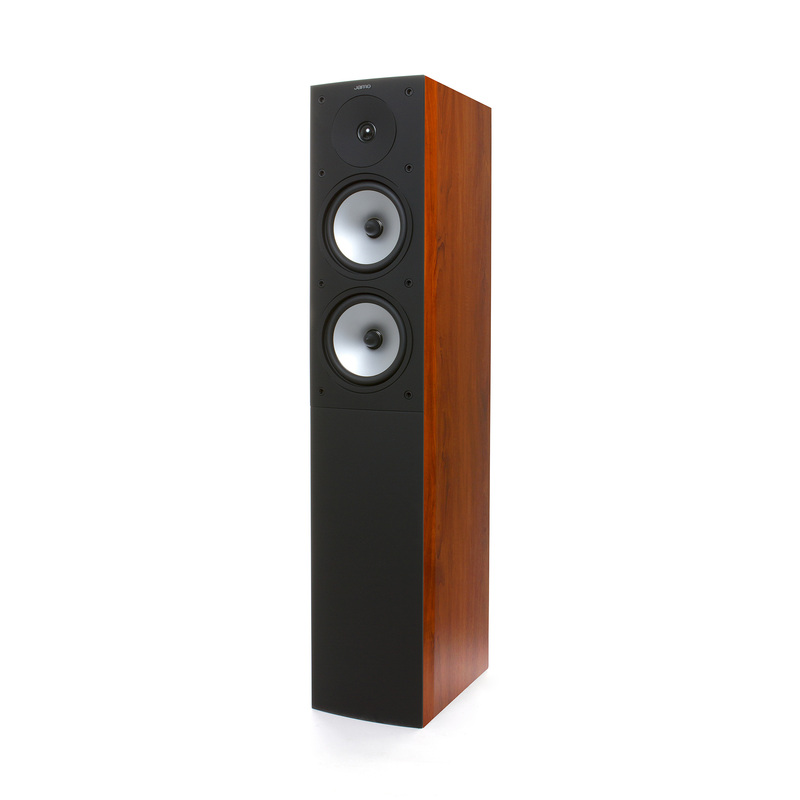 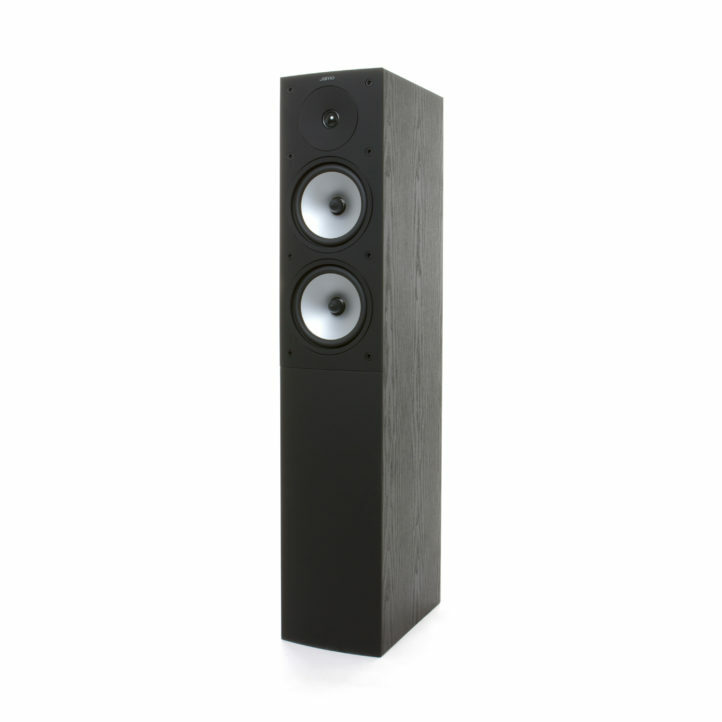 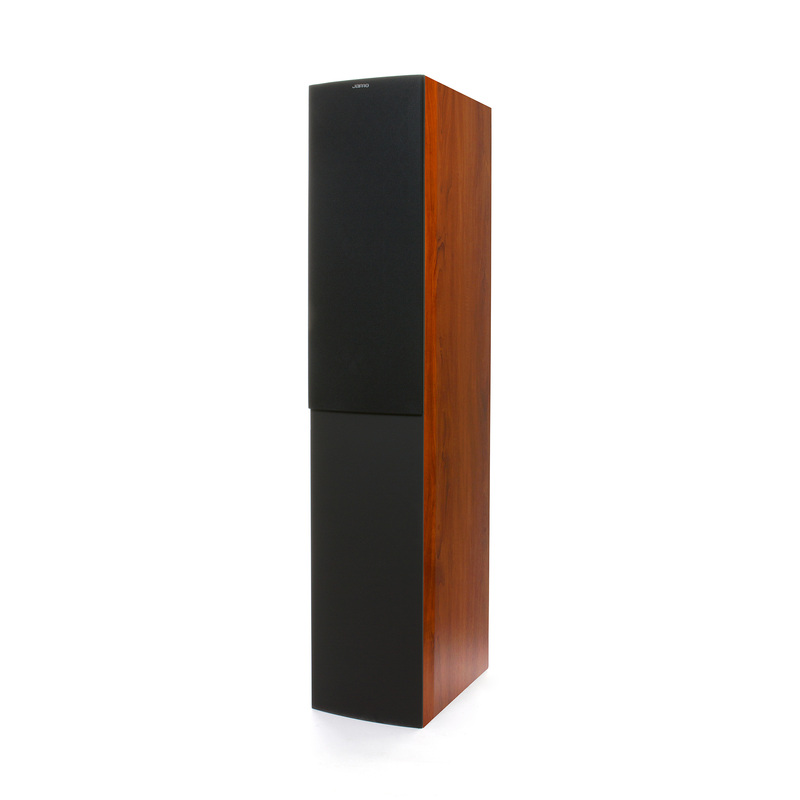 The Jamo S 526 combines Danish style and practicality with class-leading sound in a truly high value speaker offering. 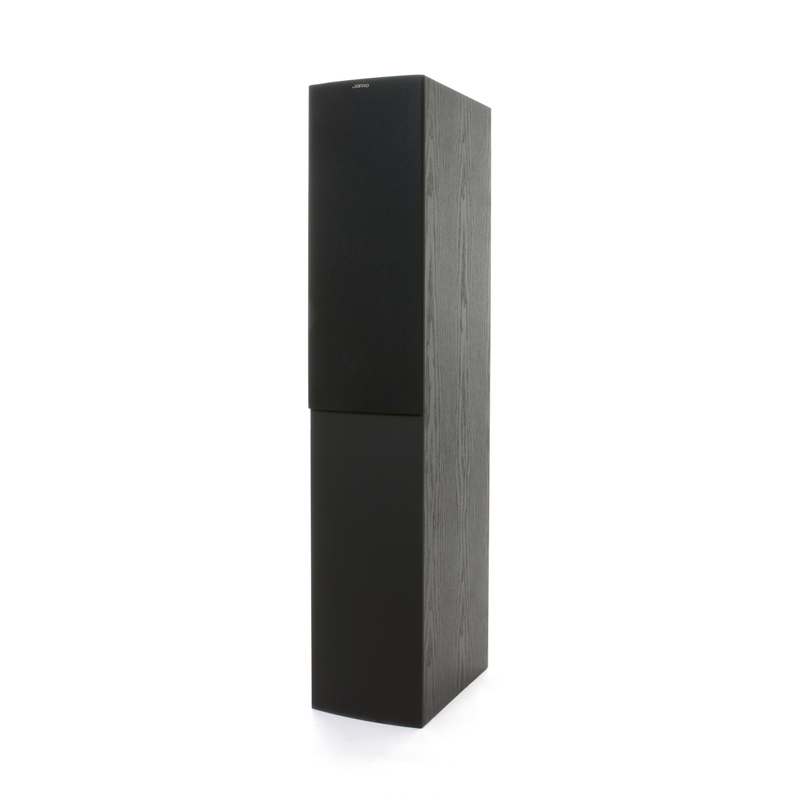 The Dark Apple or Black Ash finish is neatly complemented by soft-feel black baffles that give the speaker a premium and contemporary appearance. 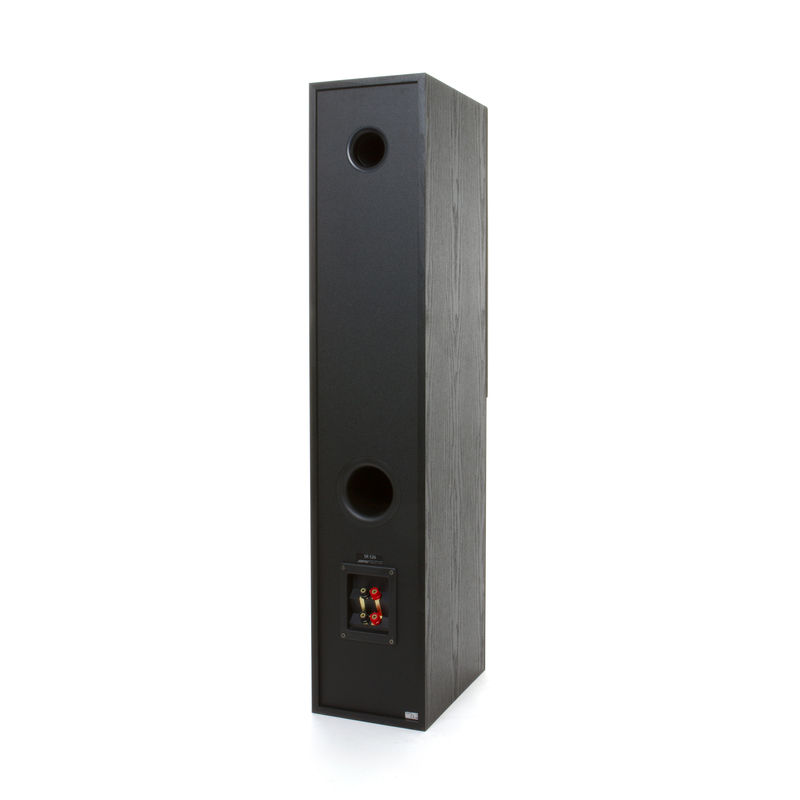 The S 526 is fully equipped for optional bi-wiring and bi-amplification and includes optional speaker spikes for increased speaker stabilization.